If you have installed any of the below-mentioned Ad blocker extension in your Chrome browser, you could have been hacked. 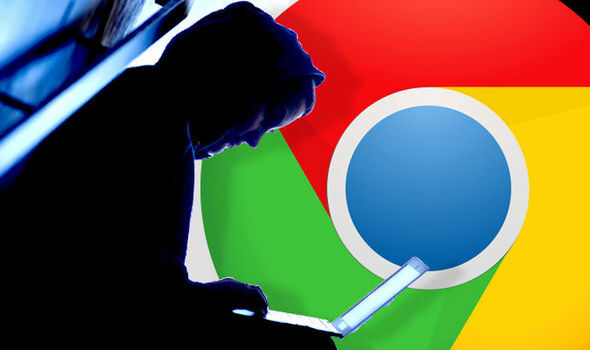 A security researcher has spotted five malicious ad blockers extension in the Google Chrome Store that had already been installed by at least 20 million users. Unfortunately, malicious browser extensions are nothing new. They often have access to everything you do online and could allow its creators to steal any information victims enter into any website they visit, including passwords, web browsing history and credit card details. An iPhone user's worst nightmare is to have someone gain persistent control over his/her device, including the ability to record and control all activity without even needing to be in the same room. In this blog post, we present a new vulnerability called “Trustjacking”, which allows an attacker to do exactly that. This vulnerability exploits an iOS feature called iTunes Wi-Fi sync, which allows a user to manage their iOS device without physically connecting it to their computer. A single tap by the iOS device owner when the two are connected to the same network allows an attacker to gain permanent control over the device. In addition, we will walk through past related vulnerabilities and show the changes that Apple has made in order to mitigate them, and why these are not enough to prevent similar attacks. A fully automated WPA PSK handshake capture script aimed at penetration testing. Official python API for Phish.AI public and private API to detect zero-day phishing websites.